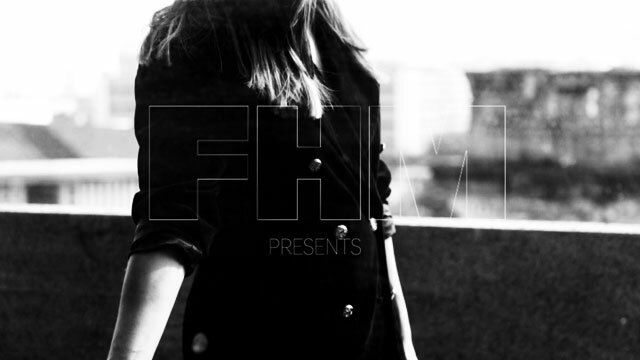 Who Is FHM's September Cover Girl? The Ghost Month is about to end and the smell of Christmastime is truly upon us. What better way to lift our spirits than every man's favorite game: FHM Guess Who. All we can say is that the black-and-white palette is perfect for next month's Cover Girl, in that how people view her—you either love or hate her. And just like the "Ber" months, she's finally here.